Anne Dutton, LCSW, E-RYT 500, C-IAYT, is a psychotherapist, certified MBSR instructor, yoga therapist, and Buddhist scholar. 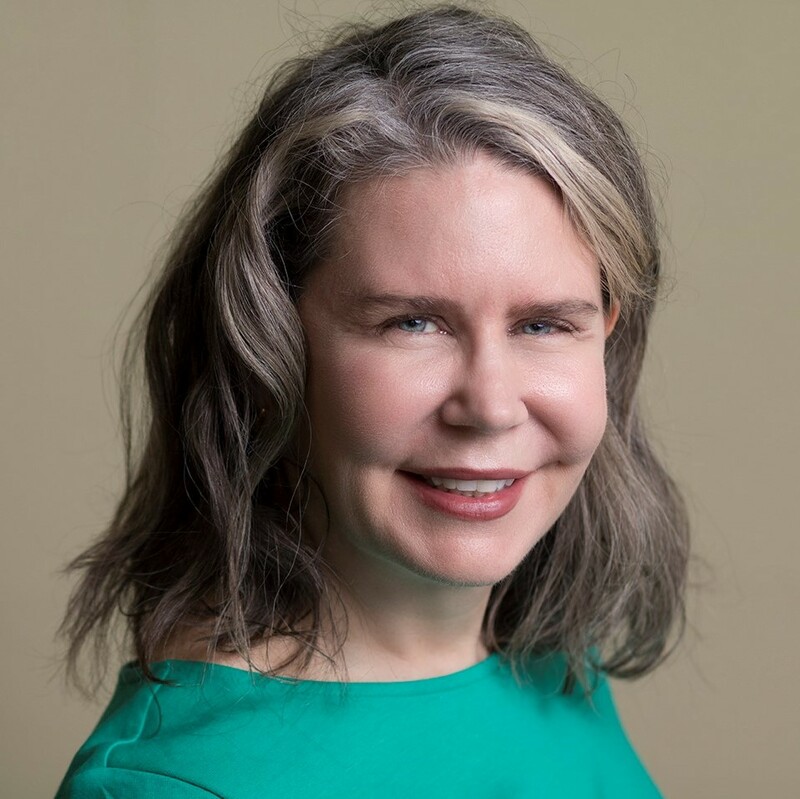 She has a private practice in integrative psychotherapy in New Haven, CT.
Anne is a passionate advocate of mind-body practices that nurture resilience and well-being, regardless of our circumstances. She has made the study of these practices her life-long work. While in college in the U.S., Anne suffered an injury that left her temporarily unable to walk. Looking for tools to help her cope, she participated in her first silent retreat with Zen Master Koun Yamada in 1979. She moved back to Japan a few years later to become his student. She went on to study Buddhism at Komazawa and Yale Universities, social work at Southern Connecticut State University, and psychoanalytic psychology at the Western New England Psychoanalytic Institute. Anne considers it a joy and a privilege to share the practices that have helped her. As a teacher, her intention is to encourage and empower others to discover ways to live with greater ease, clarity, and balance. Please check back for future programs with Anne. Who are the people that make Copper Beech Institute what it is? Anne Dutton is one of Institute's long-time teachers of the eight-week Mindfulness-Based Stress Reduction course. She shares with us some of the personal things that have shaped and inspired her life. How do I know if my meditation practice is working (especially when nothing seems to be happening)? Teachers offer advice and perspective for meditators, both new and seasoned.